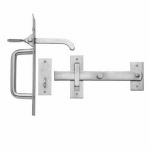 Gates can often be overlooked when it comes to styling and are often fitted for functionality, yet they are often the first thing that people see when entering a property. 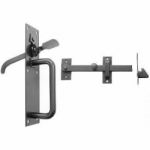 As visitors to your house enter your premises you want them to be greeted with style. 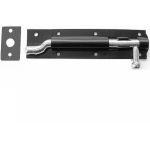 This is, of course, why you have spent so much time tending the garden, clearing the drive and having a gate installed at the perimeter of your property. 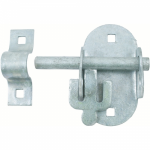 So why not put the effort in to ensure your gate is dutifully adorned? 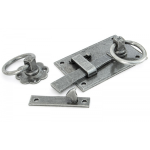 At AC Leigh, we provide a wide range of gate bolts, used for securing the gate in place with the fence it's attached to. 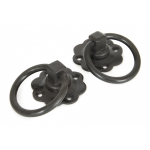 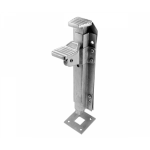 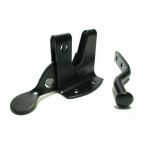 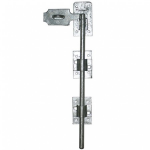 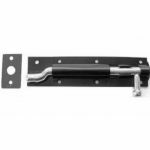 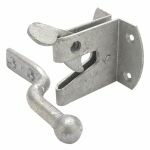 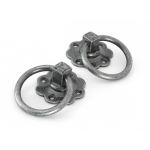 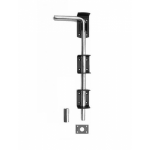 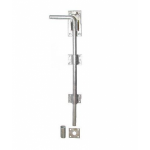 We also have a wide range of gate catches such as ring and thumb latches. 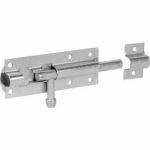 We also feature padlock hasps fitted to allow a padlock to secure the door or gate correctly. 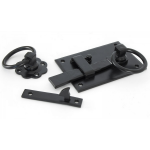 Now not only will you be able to secure your gate, you can do it in style! 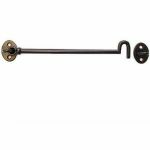 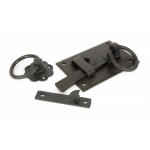 If you have a period cottage or going for a traditional finish, we have antique style ironmongery to compliment your garden as well as contemporary styles to match modern properties. 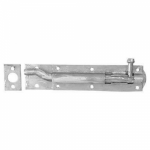 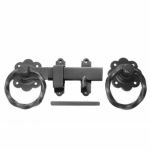 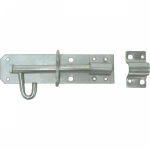 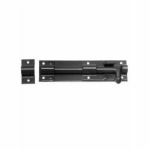 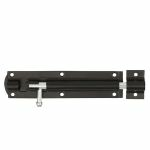 Once you're satisfied with your gate hardware purchases but still need something to attach your gate, we have a wide range of hinges available.